Inspired by the form and beauty of nature. 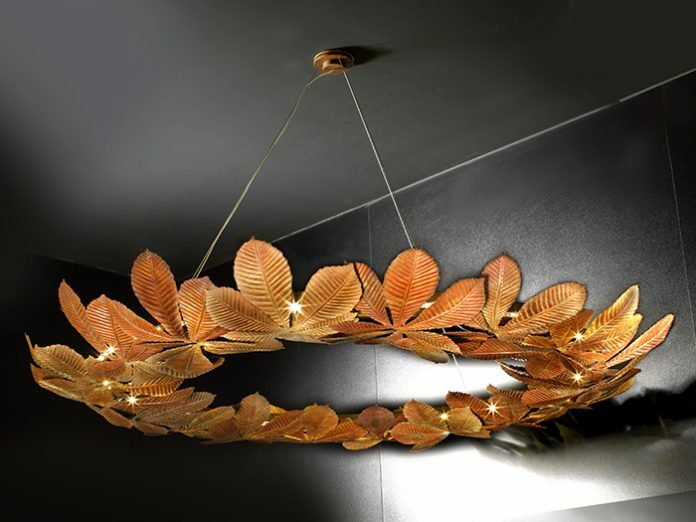 A canopy of light diffusion, shade and rhythm forms the Leaf design. Finished in a wide range of effects from Natural Copper, Rust and Verdigris to bright Nickel. Designed by the 2017 International Design and Architecture awards winner David Brown. Customisations available.